Active gathering and interpretation of data related to threats to human and animal health delivers faster early warning and situational awareness. In an era of increased globalization, public health and surveillance are playing an increased role in bio-security. Protecting us from the outbreak of disease has become an increasingly hot topic in healthcare circles and is a focus for major investment. As part of global and national health security systems, public health surveillance is widely used for such activities as detecting new cases; estimating impact; modelling the spread of diseases; evaluating prevention and control measures; and strategic prevention planning. To achieve these ambitious objectives involves ongoing and systematic collection, analysis, interpretation and dissemination of a mass of health-related data on the population. An emerging field, known as bio-surveillance, has involved the expansion of the traditional public health surveillance into detecting and predicting bio-terrorist threats and disease outbreaks in animals and plants. This is far from easy and, as the world becomes more susceptible to the rapid spread of epidemics and pandemics, we face a challenge highlighted by Jack Lord in his view on the future of health – namely, that ‘our ability to achieve global bio-surveillance for disease is limited because of unequal infrastructure, inadequate local investments and only limited global cooperation’. Successfully delivering and operating a reliable bio-surveillance system demands not just an alignment of multiple sources of data but the analytical capability to make sense of the data and highlight the critical patterns for disease detection and prevention. With global health security increasingly high on national agendas, many across the healthcare system see bio-surveillance as a priority and one that could be fundamental in changing how we deal with public health in the future. 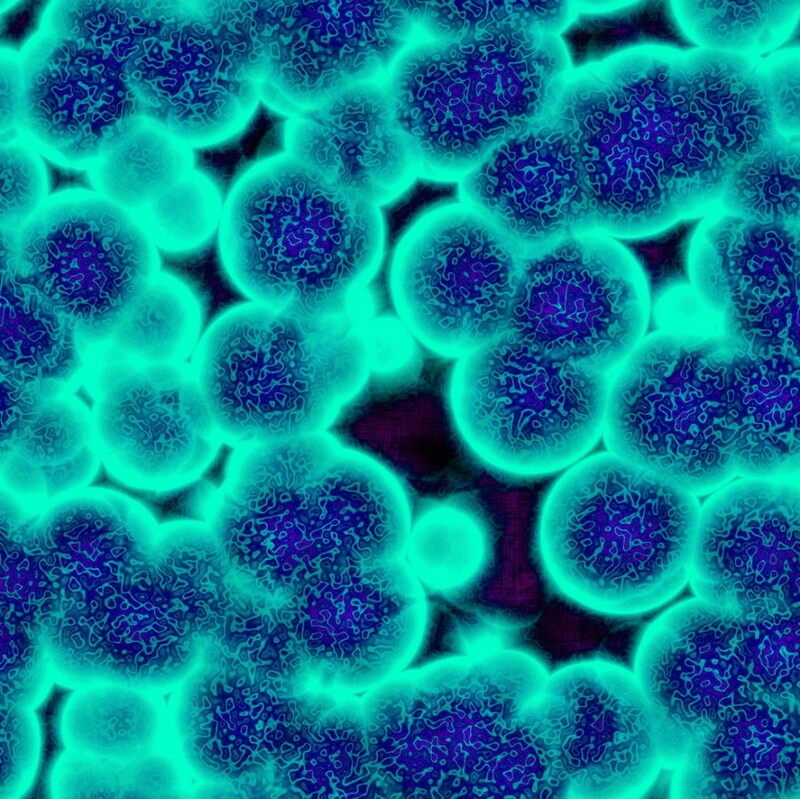 Bio-surveillance is presently defined as ‘a systematic process that monitors the environment for bacteria, viruses, and other biological agents that cause disease; detects disease in people, plants, or animals caused by those agents; and detects and characterises outbreaks of such disease’. It is a continuous process that encompasses not just data collection from myriad sources but also rapid, intelligent analysis and interpretation. It is by its very nature multidisciplinary, multi-organisational, data intensive, time critical, knowledge intensive and highly complex. As such, being able to bring together all the necessary ingredients in an effective manner is seen by many as one of the biggest challenges that we currently face. Improving the effectiveness of bio-surveillance programmes and the use of new technologies to enhance data collection and analysis are therefore high on the list of imperatives for many public health systems. Therefore, in recent years, organisations such the US based Center for Disease Control (CDC) have been investing in projects like BioSense, which is ‘designed to increase the nation's emergency preparedness through the development of a national network for real-time disease detection, monitoring, and health situational awareness’. Linking together data feeds from over 2,000 hospitals, it is a major step by the US in detecting diseases and is already seen ‘as part of the nation’s overall bio-terrorism and emergency preparedness strategy’. One major technological advance is the spread of DNA fingerprinting beyond crime-fighting into the tracking and detection of potentially harmful strains in bacteria, plants and animals. DNA fingerprinting is, for example, now part of the screening process for fish catches to ensure that potentially dangerous bacteria like E. coli are not present. It is also being used to identify antibiotic-resistant strains to help doctors either to select an antibiotic other than the one to which the bacteria are resistant, or to consider choosing alternative treatments. Although less sophisticated than the systems being run by the CDC, the World Health Organization a decade ago had a similar ambition for its Integrated Disease Surveillance Programme, which strengthened disease surveillance capacity in over forty African countries. Looking ahead, a major challenge lies in creating a global bio-surveillance system that will work equally well around the world. According to workshop participants, collecting reliable data from the field and connecting the sources in an effective manner itself requires ‘a significant change in the current surveillance paradigm’. Add on the levels of intelligence required to be built into and support data mining of such a wide range of information and the barriers are clear. ‘Integrated systems that use new data systems, analysis, visualisation and modelling as well as decision analysis tools are clearly required,’ many of which are now in development. At the same time, more open human-to-human communication is also a key ingredient for global bio-surveillance, and this is one aspect that is now more or less sufficiently advanced to have an impact. As the Chatham House Centre on Global Health Security puts it: ‘With the advent of the internet and the blogosphere, there have been radical changes in the ways that public health risks are communicated by and to the public. These changes can influence national and international health policies that are designed to respond to threats to our collective health.’ Non-traditional sources of health data such as news stories, unstructured real-time text messages between healthcare professionals and animal health reports can, if properly integrated, provide core elements of an effective system. Looking ahead to 2020, the ambition of an international system that links together relevant sources of dispersed data from such sources as hospitals, animal health centres, local monitoring of water sources for biological agents and even remote monitoring of people and animals from space seems to be increasingly realisable. International agreements, legacy system integrations and open communication of data are already in place. Once these are matched up with the data analysis and visualisation software already in use in other sectors, the anticipated changes, it is argued, will occur. An increasing number of healthcare experts can see just over the horizon a future where ‘as soon as an outbreak of disease occurs, whether in humans or animals, it can be rapidly tracked and analysed so that the appropriate responses can be activated.’ With this, not only will we have faster early warning, detection, and situational awareness of threats to public health, but we will also have the means to better plan for future disease scenarios from multiple sources. Whether responding to ebola, avian flu or bio-terrorism, it is anticipated that ‘linked overt and covert surveillance will protect the populace – ideally as well in the southern hemisphere as is likely in the North.’ If everything goes to plan, whether you live in New York or the Rift Valley, improved public health will be underpinned by this type of global monitoring.